Sonam Kapoor is an Indian actress who was born on June 9, 1985. Neerja (2016) and Dolly Ki Doli (2015) are some movies in Sonam Kapoor's recent filmography. On Spotify, Sonam Kapoor has a small fanbase with only about a hundred followers and a popularity score of 1 out of 100 as of 2018. Her most popular track on Spotify is "Tareefan" from the album Veere Di Wedding. Sonam Kapoor's Instagram account (@sonamkapoor) has a sizable following with about 18 million followers. Her recent posts to Instagram have gotten about 207,000 likes each. There are about 14 movies featuring Sonam Kapoor as of 2018. Some of the most recent Sonam Kapoor movies include Neerja, Dolly Ki Doli, and Prem Ratan Dhan Payo. 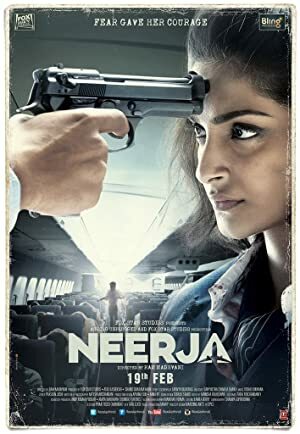 Neerja, released in 2016, featured Sonam Kapoor as Neerja Bhanot. 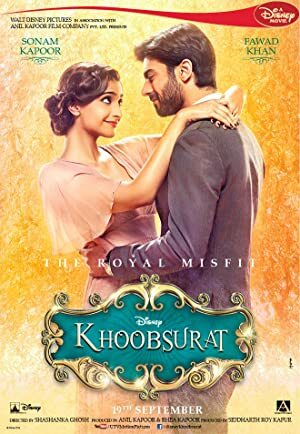 Dolly Ki Doli was released in 2015. 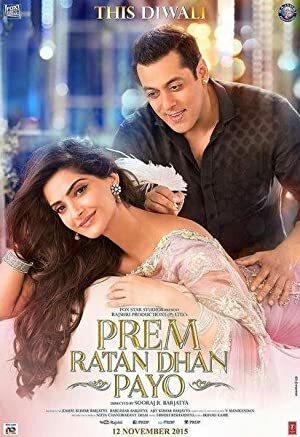 Sonam Kapoor appeared as Maithili in Prem Ratan Dhan Payo, also released in 2015. As of 2018, Sonam Kapoor has a hundred followers and a popularity score of 1 on Spotify. Veere Di Wedding, Padman - Single, and Aisha (Original Motion Picture Soundtrack) are some of the more popular Sonam Kapoor albums. Notable tracks from these albums include Tareefan, Aaj Se Teri, and Sham. Tareefan is the most popular track from Sonam Kapoor, scoring 62 out of 100 on the popularity scale. Aaj Se Teri and Sham have popularity scores of 54 and 51, respectively. The Spotify popularity score is on a scale from 0 to 100 and reflects the number of times the song has been played and how recently it has been played.